8th June 2016. St Martin's School, Derby. 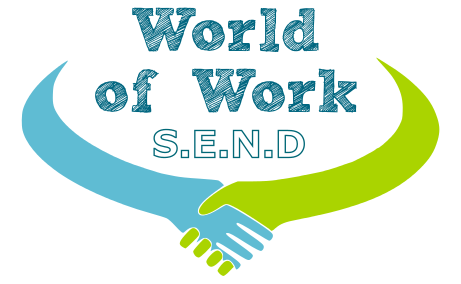 Students at St Martins School in Derby experienced a 'World of Work' day which involved finding out about a range of employment sectors through engaging and fun activities. 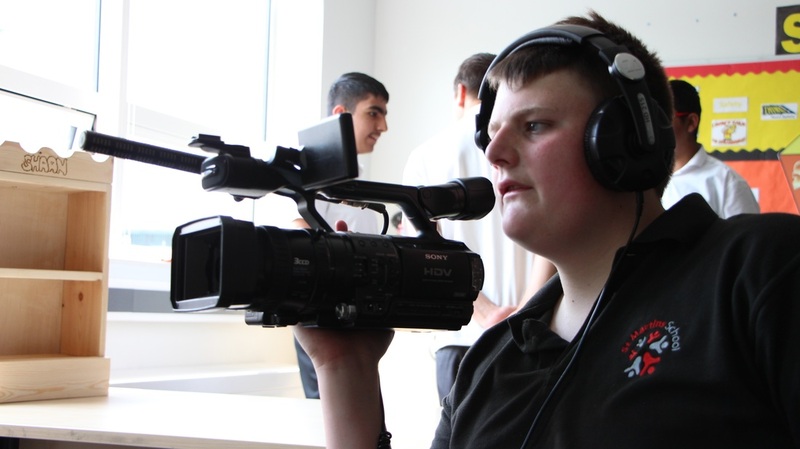 In addition, a special St Martins film crew were commissioned to create a film about the day and find the low down on what valuable insight the students found out. The employment sectors 'on display' were Tourism & Hospitality, Engineering, Volunteering with the Peak District National Park Ranger Service, Retail Merchandising and Customer Services. Each of the five workshops gave the students valuable insight into that employment sector and also set out unique challenges for the students to try their hand at. 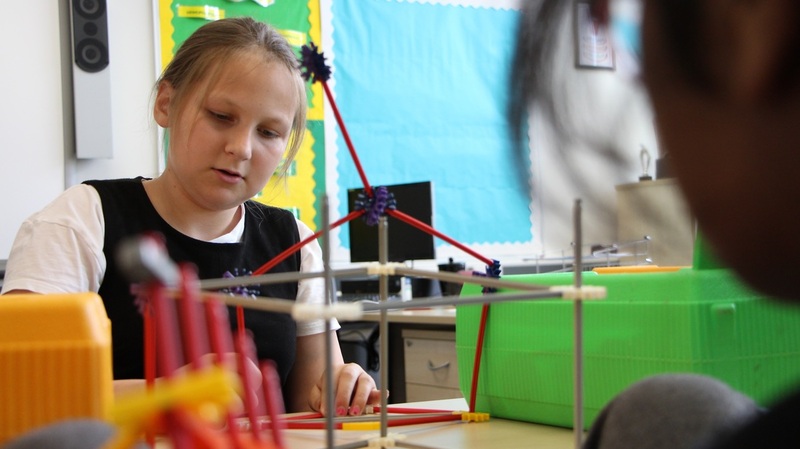 The challenges included: a timed duvet and pillow cases task, constructing a tower using K'NEX, retail merchandising, guess the job and customer service role play. 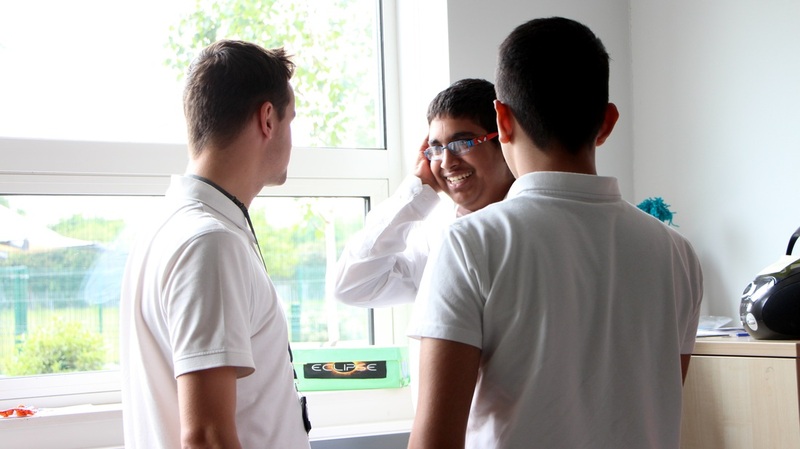 All of the activities gave an insight into the skills required for employment and will be followed up with further work in partnership with the school in the next academic year.